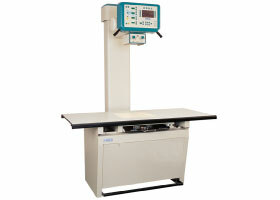 Healthtech offers veterinary x-ray equipment to fit your specific needs. Call us today to get a free price quote. The VetRay Standard Vet X-Ray System offers a variable focal distance, 4 way float top table, moveable grid cabinet, anatomical programming (APR), rotor brake and Heavy gauge steel construction. Learn more with the downloadable brochure. Call for price. InnoVet, the most respected name in veterinary radiography, leads the profession in product performance, reliability and support. 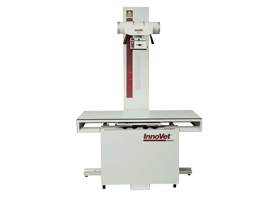 With products that are designed by veterinarians for veterinarians, InnoVet has the radiographic system that will best fit the needs of your practice.Call for price.